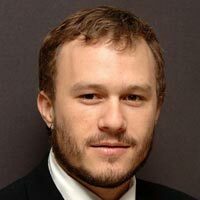 “Here comes the sun…” Heath Ledger’s favourite song, but was it how he felt about his own life? Who was he and what happened that led him to his early death? Was he anything like his characters in ‘Brokeback Mountain’ or ‘The Dark Knight’? Were any of the rumours true?